We are very pleased to have been able to support YoungLife pastor Gabriel. Along with his wife Daniela and their two small children they were able to attend one of the Encounter for Transformational Leadership courses organised by our partners Gerd and Rosi Bergmann. 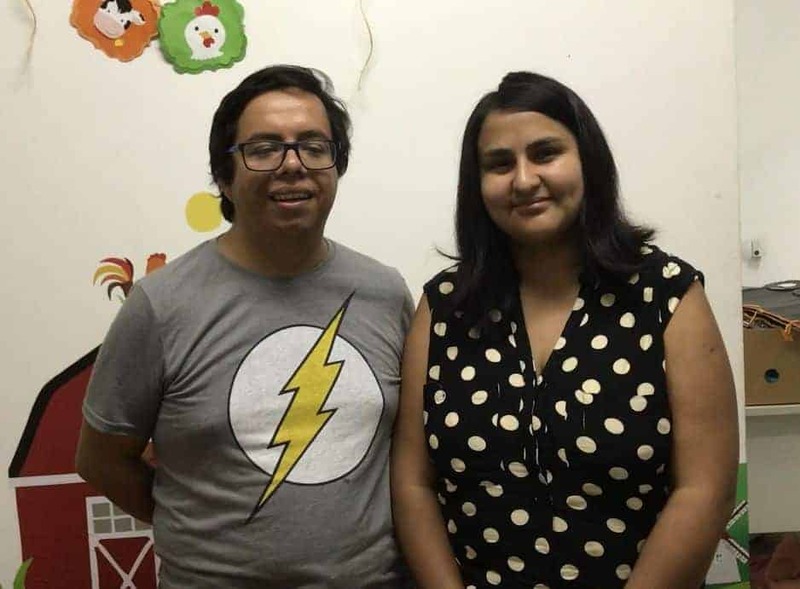 The course itself was just over the border in Argentina but Gabriel and Daniela will be working with young people in Chile, helping to bring a new generation to the Lord.